People who watch TV frequently are more likely to die young, claims a new study. Watching three or more hours of television a day might make people twice as likely to die prematurely. The study looked at 13,284 people to see if watching TV, going on the computer, and driving had any impact on a person’s risk of death. All of the participants of the study were young and healthy university graduates in Spain. The average age of the people being studied was 37, and about 60 percent of them were women. They were all tracked for around 8.2 years. At the end of that time, a total of 97 deaths were reported – 46 from cancer, 19 from cardiovascular problems, and 32 from other causes. After looking at all the data, the researchers found that the risk of death was double in people who watch three or more hours of television a day. This is compared to participants who watched one hour or less a day. However, driving and using the computer did not seem to have any impact on the risk of death whatsoever, the researchers claim. 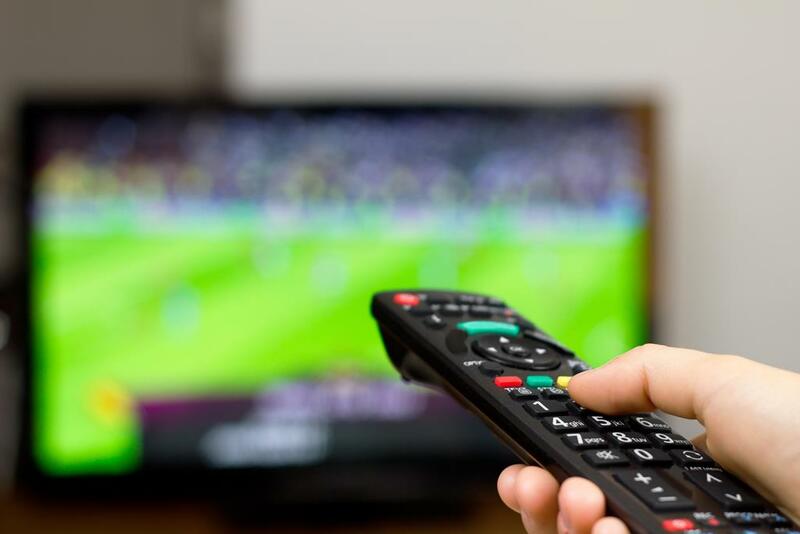 While the researchers are not exactly sure why watching TV would cause more deaths, they think it has to do with people not being active, but being more sedentary instead. They believe more tests need to be done before any definite conclusions can be made, however.